Our containers are BPA free. Please note: The minimum order quantity for this item is 1. 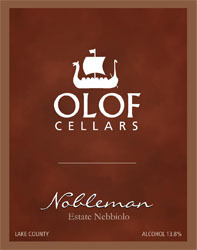 By entering Olof Cellars' Wine Store, you affirm that you are of legal drinking age in the country where this site is accessed.